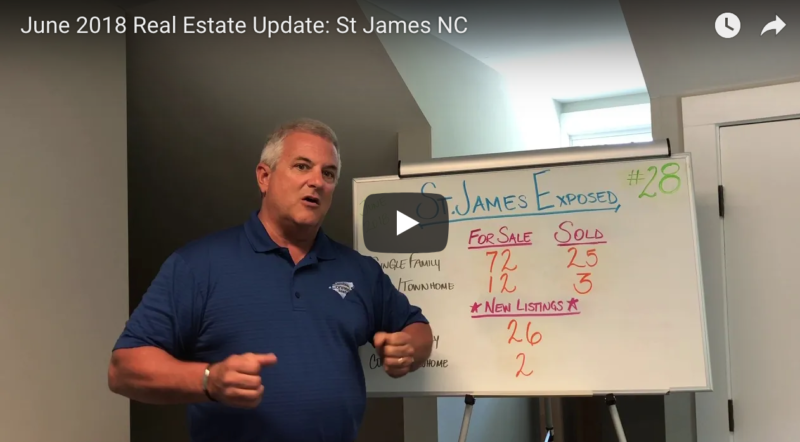 Watch North Carolina real estate expert, Jack Hamilton of Hamilton Realty Group of Carolinas Connect Realty, discuss June 2018’s real estate market numbers in St. James, NC. 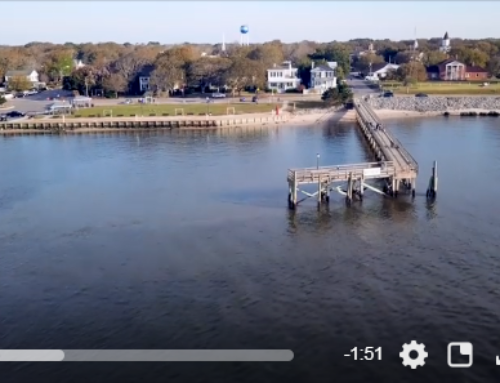 St. James is a popular, 6,000 acre amenity-rich, master-planned community in historic Southport, NC. For more information on buying or selling in southeastern NC, including St. James, NC — reach out to Hamilton Realty Group TODAY! (910)218-1300 or http://www.hamiltonrealtygroupNC.com. With over 50+ years of experience helping local buyers and sellers just like yourself, Jack and Dana Hamilton of Hamilton Realty Group know how to locate the finest properties and negotiate the best deals. It’s Jack and Dana’s job to know about the latest market conditions, government regulations, and upcoming developments — so that you don’t have to. Follow us on YOUTUBE and our Facebook page for access to breaking news about national and local real estate, happenings for new residents and what our team of agents are doing around town.